I have written to deputy President Cyril Ramaphosa, in his capacity as leader of government business, requesting that a lawful consultation process, in terms of the Electronic Communications Act that solicits written submissions for consideration, be held on controversial aspects of the national integrated ICT policy white paper gazetted last October. I am concerned that the process of developing legislation arising from the white paper is irregular in terms of the act and is proceeding with reckless haste. While much of the white paper was subjected to lengthy public participation since 2013, its plans for a wireless open-access network (Woan) — the most controversial and potentially destructive aspect — was not subjected to public dialogue. The department of telecommunications & postal services has indicated that the first draft of legislation will be presented to cabinet by the end of March 2017. 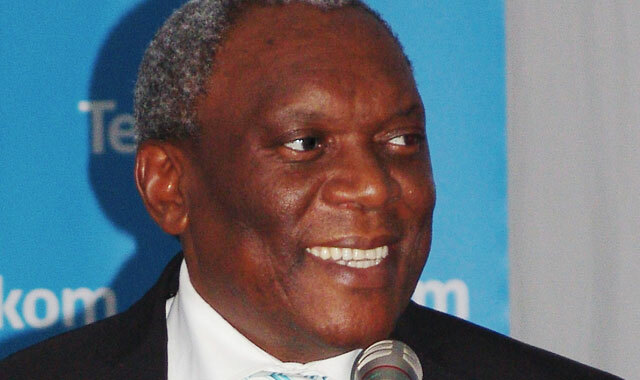 Telecoms minister Siyabonga Cwele has told various public forums that there will be no discussion on the recommendations, only on how they will be implemented. 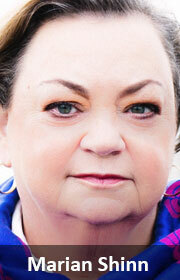 The minister’s spokesman, Siya Qoza, this week confirmed this approach in an interview with TechCentral. The consultations on the white paper that have taken place with the ICT sector since last October have been informal and not in compliance with the Electronic Communications Act. My view is that Cwele and his department have cynically participated in these to create the impression of public consultation. Despite a concerted effort by the network operators, who are most affected by the Woan, to propose a win-win compromise, there has been no indication that Cwele is prepared to engage thoroughly on these. I fear that unless a lawful public participation process of some of the white paper’s key aspects and a credibly researched socioeconomic impact assessment is done, much of the legislation will be legally contested because of its unconstitutionality, asset expropriation plans and inadequate processes. Such is the fundamental opposition from the ICT sector to the contentious aspects of this white paper that I am concerned that, should we leave the public participation until the parliamentary legislative process, positions on these will become unnecessarily entrenched and hostile. This means there will be years of vigorous legal battles that will hinder the deployment of leading-edge, affordable communications networks for years, at great cost to economic expansion and job creation. I have urged Ramaphosa to propose to cabinet that the implementation of the white paper focus initially on legislating the recommendations which are urgent, and not contentious — such as the rapid deployment guidelines that were unnecessarily delayed for inclusion into the white paper — and embark on a thorough public participation process to develop a wireless network strategy that is constitutionally, legally and financially sound. This will end up in court battles in the future if the Minister do not change it stance. The issue I have is that this white paper throws all the eggs in one basket, so what happens if that basket has a hole in it?